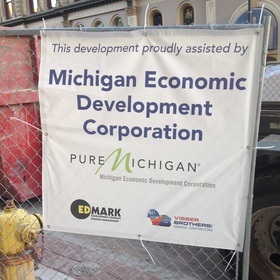 Previous articles in this series have documented the secrecy surrounding what have been called “budget justification” reports purchased through no-bid contracts by the Michigan Economic Development Corporation from a company called Longwoods International. 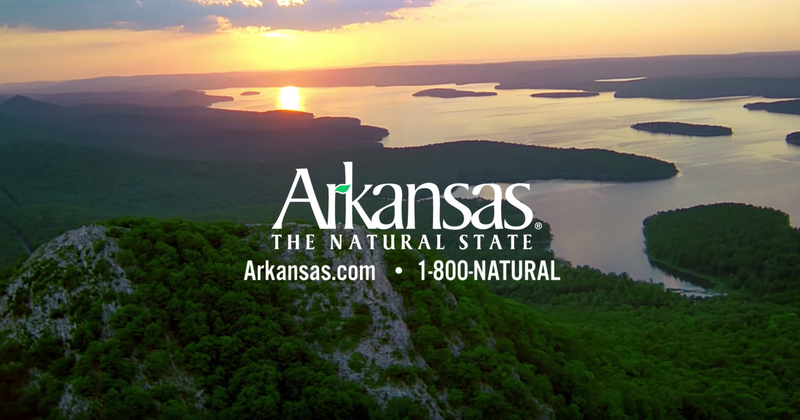 (See “Pure Michigan Puffery” Parts I and II as well as “Puffery or Proof?”) Longwoods produces very similar products for agencies in at least eight other states, claiming high returns from taxpayer-funded tourism ads. 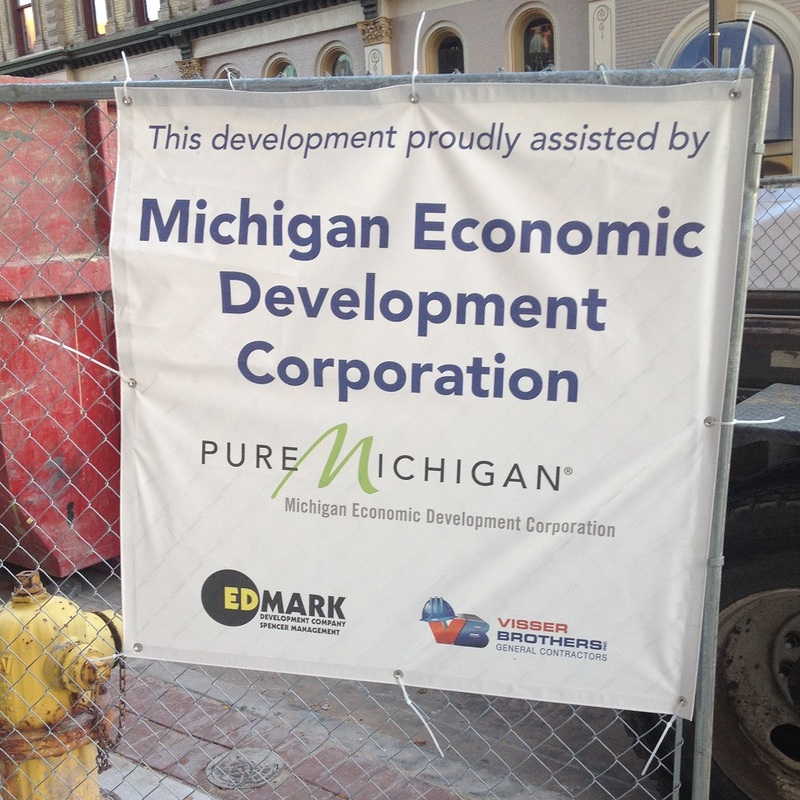 The MEDC is this state’s agency in charge of business subsidy and assistance programs. 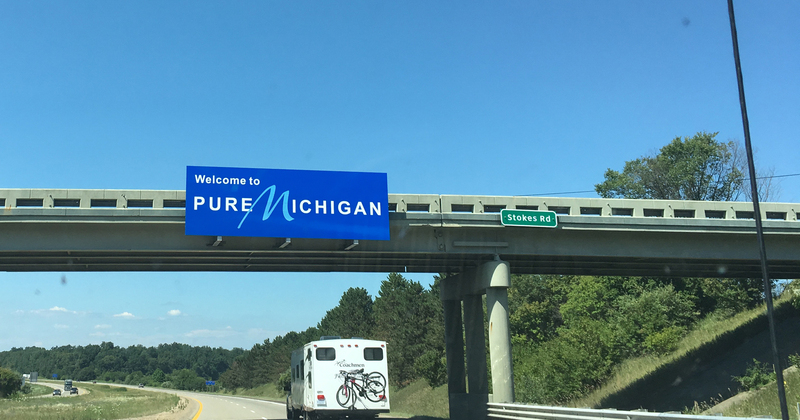 Last year it got a $33 million appropriation to run its “Pure Michigan” ad campaign. The agency would like to get another $33 million or more this year. However attractive you think the Pure Michigan ads may be, they amount to pure corporate welfare for the travel and leisure industry. This reality, and the fact that even in Lansing $33 million is real money, means that during appropriations season legislators and the public may need some convincing. That’s where Longwoods comes in. The most recent report it did for the MEDC purports to show a $6.87 return for every dollar spent on Pure Michigan ads in 2014. Whether this is accurate or even plausible cannot be determined because Longwoods refuses to reveal all the details of the methods it may have used to generate the claim. The MEDC paid almost $150,000 for this product, but agency officials haven’t shown much curiosity regarding their hand-picked vendor’s claims. To the contrary, the MEDC has offered a dubious defense of the secrecy. Elsewhere, contractor No. 2 admitted, that “the possible confidence interval for our estimate is wide,” and that “our bottom line estimate will likely be inflated to the degree that other Michigan advertisers were also engaged in these markets at this time at a level beyond the precision of this estimate.” Translation: They came up with a ballpark estimate in a very large ballpark. Still the contractor suggests that even if they’re off by 25 percent the result is still positive. MEDC officials have granted a series of no-bid contracts to Longwoods International, a company that has basically advertised itself as a “budget justification” assistance service. The MEDC’s close ties to Longwoods are mirrored by a tie between Longwoods and the firm hired to confirm the validity of its claims. Independent verification of Longwoods’ methods is impossible, however, because the company refuses to reveal the details of those methods. Recognizing it may have a credibility problem, the MEDC hired a second firm to examine Longwoods’ claims about a particular ad campaign. The second contractor all but admitted that the thing it was hired to do — verify Longwoods’ extraordinary “return on investment” claims — was impossible. All of this amounts to an ongoing campaign by officials in a government agency to justify continued spending on a corporate welfare program that’s a major component of their annual budget, with no credible evidence that taxpayer dollars aren’t being flushed away. Yet policymakers and taxpayers are expected to presume that these officials are acting solely in the public interest rather than their own interest and that of the industry benefiting from this corporate welfare. The events described in this series make this presumption exceedingly difficult to grant. Indeed, it has become almost impossible to avoid the conclusion that it all amounts to a self-serving campaign of self-promotion by an agency whose continued existence and legitimacy are the focus of growing skepticism from lawmakers and taxpayers.